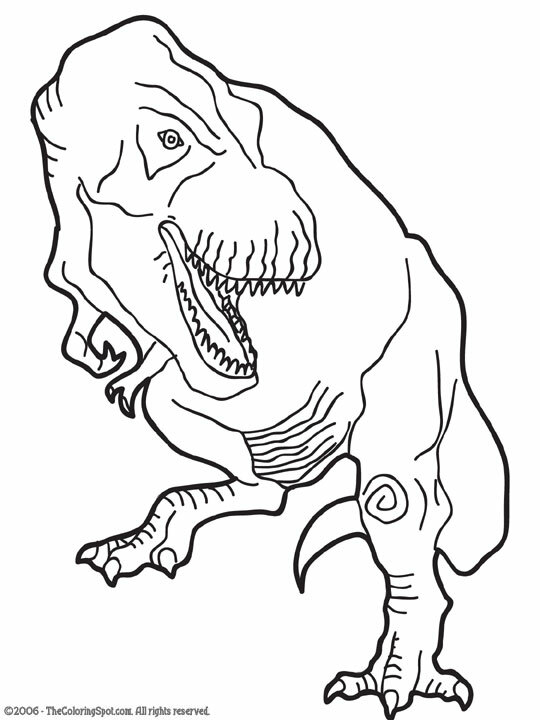 Tyrannosaurus Rex is also called the T Rex. It was a huge meat-eating dinosaur that can be easily recognized. It was a huge predator that walked on two powerful legs. However, its arms were tiny and two-fingered. They were considered to be carnivores. Also they had large teeth and very strong jaws.